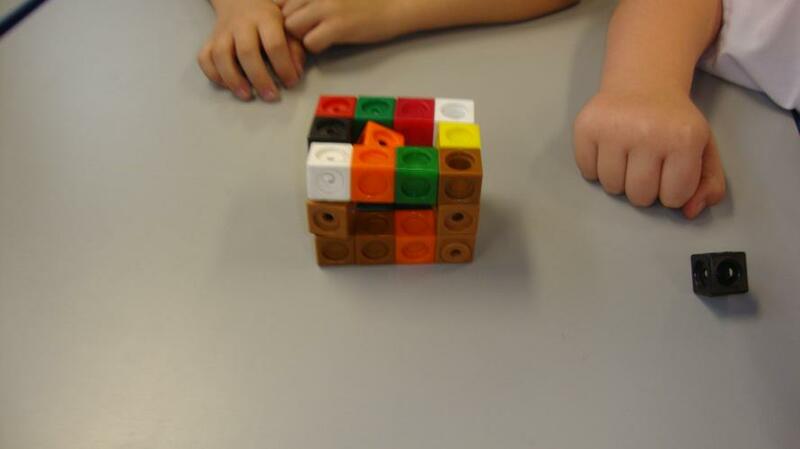 Welcome to 3I's page. 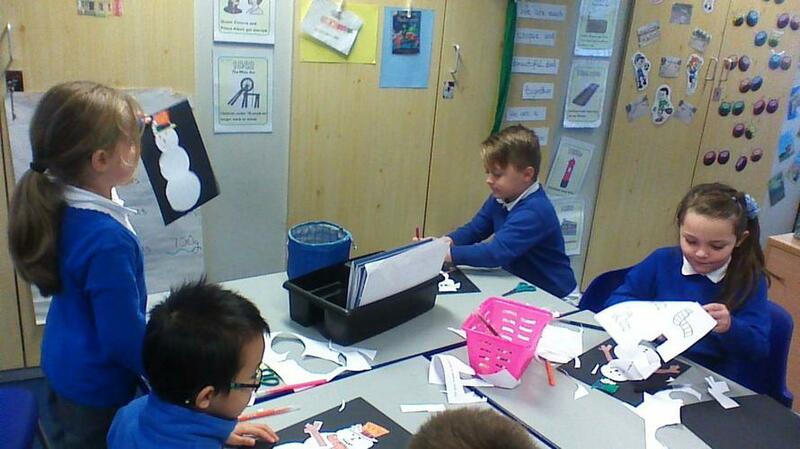 Take a look at some of our learning this term. 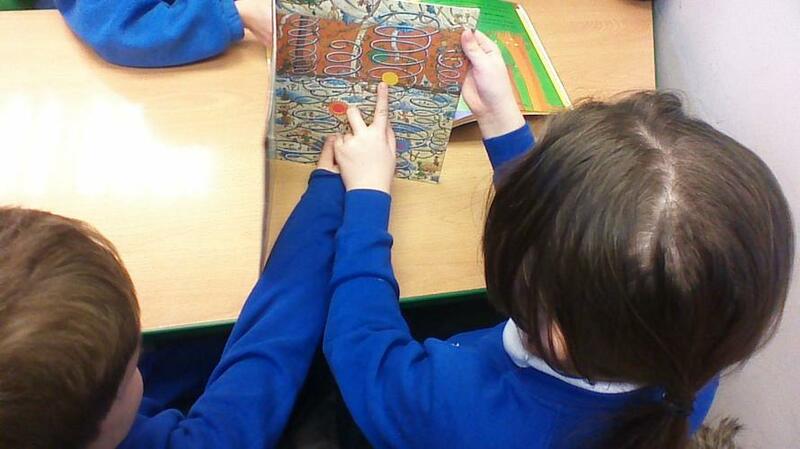 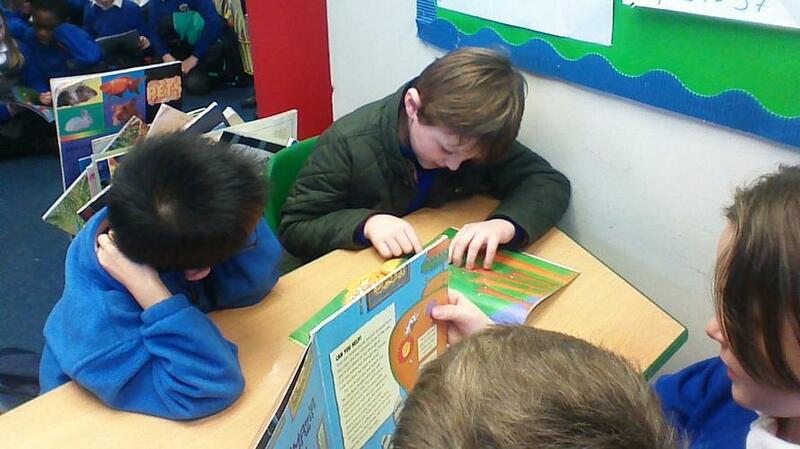 In topic we learnt about the Tudors. 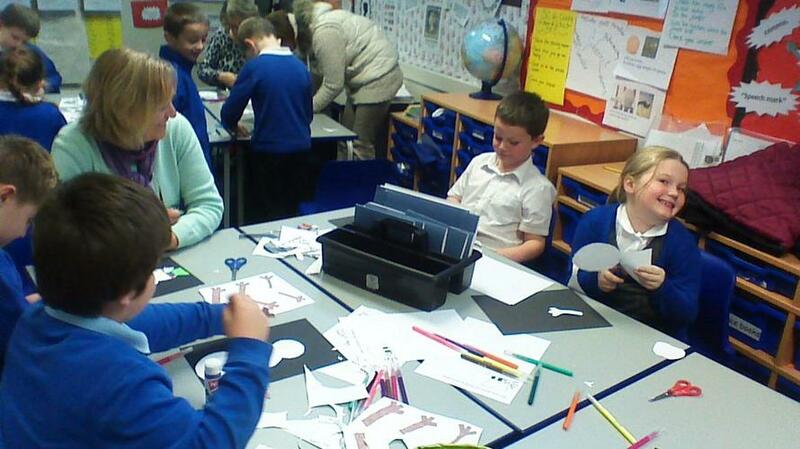 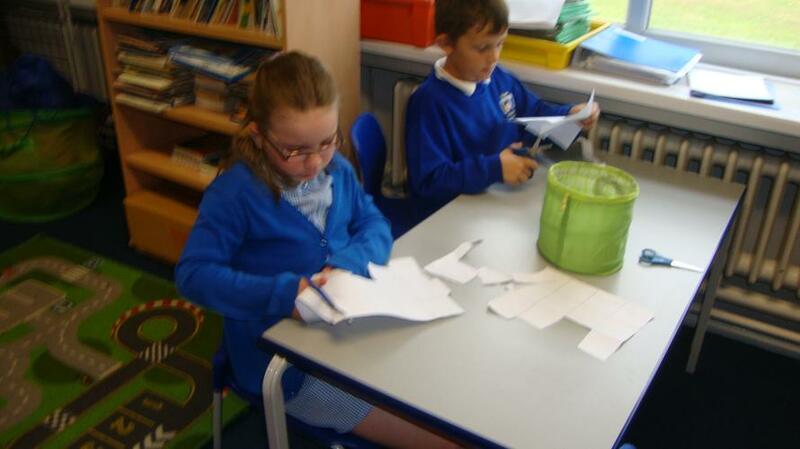 We made Tudor money containers using sewing skills. 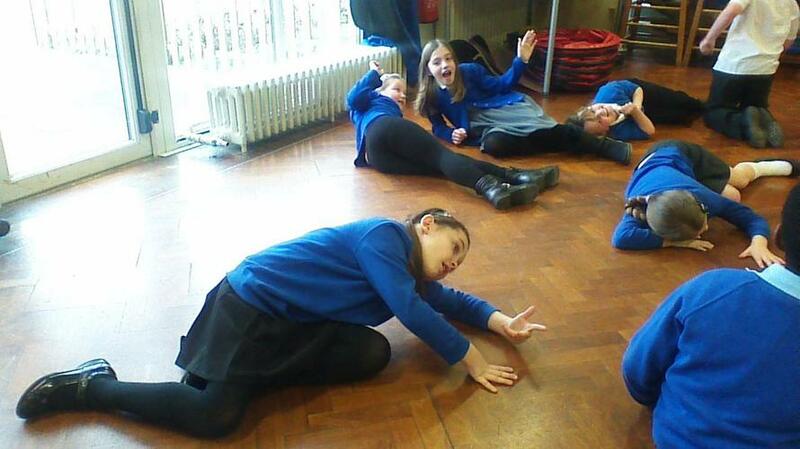 We visited the Hever castle. 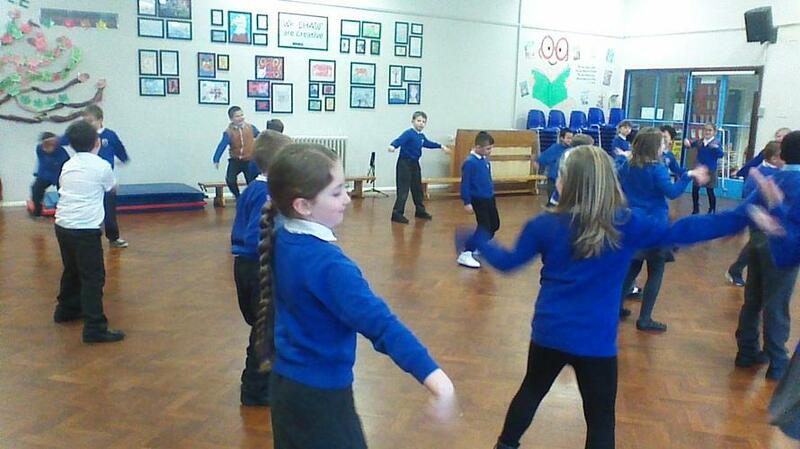 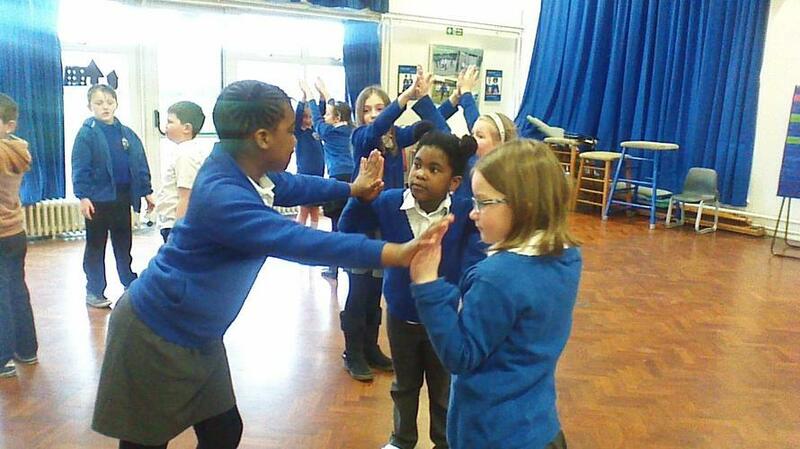 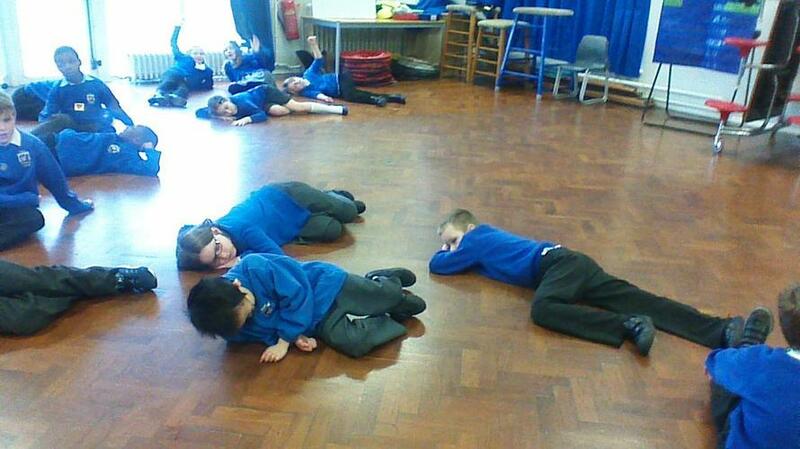 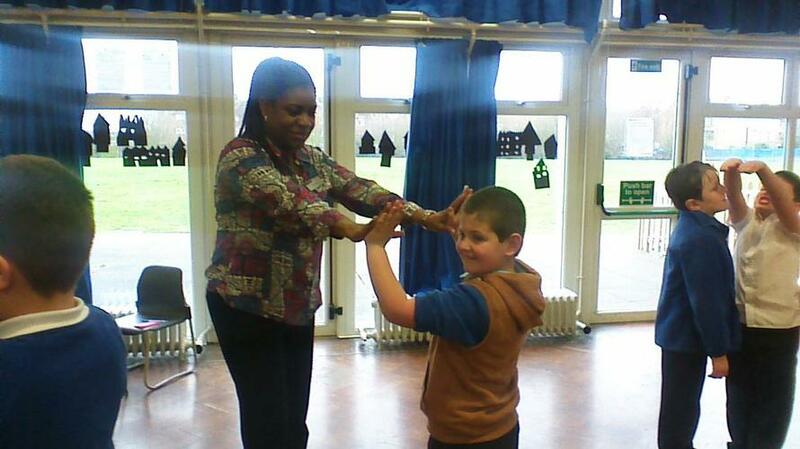 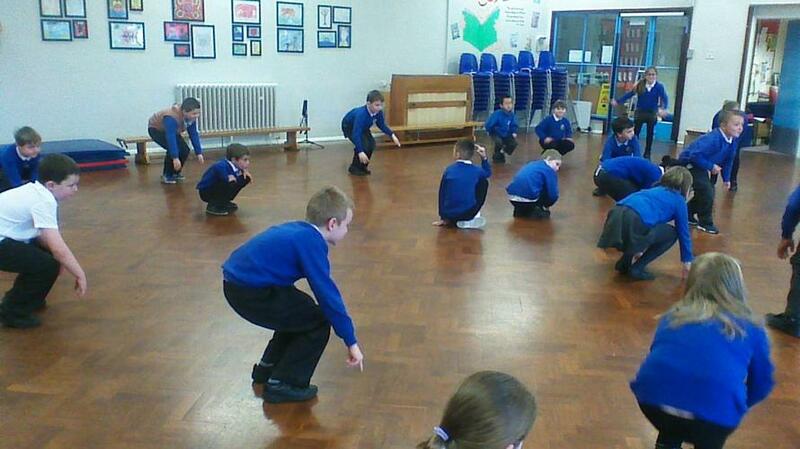 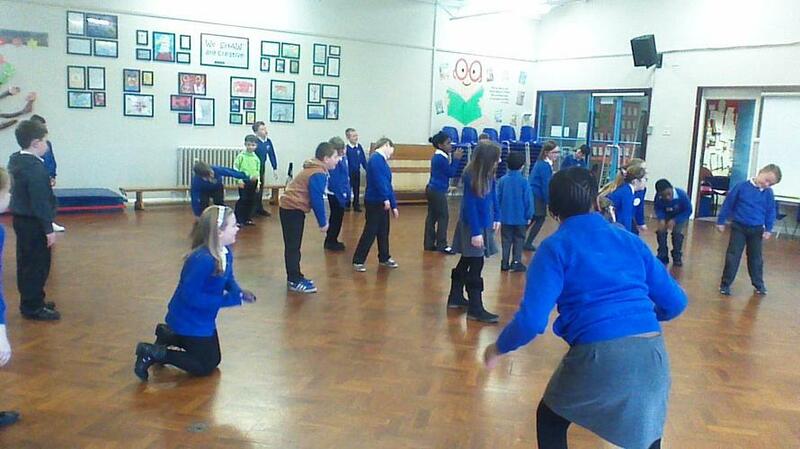 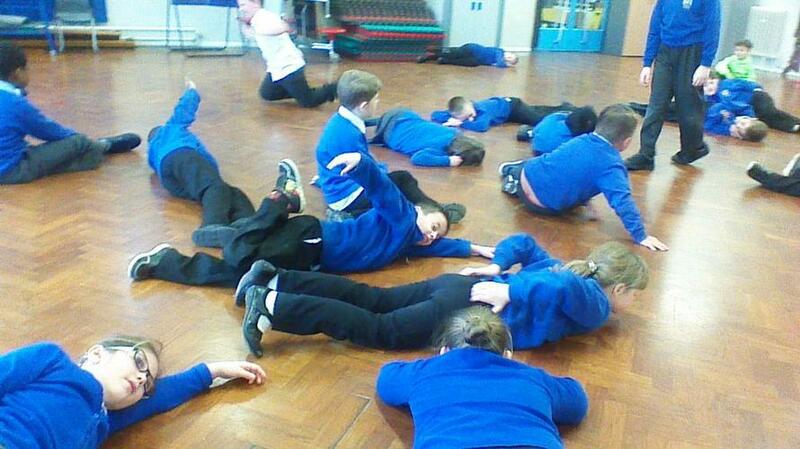 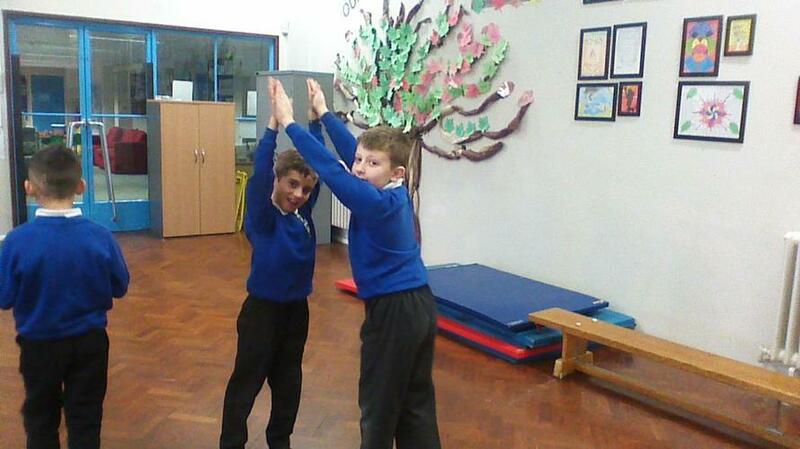 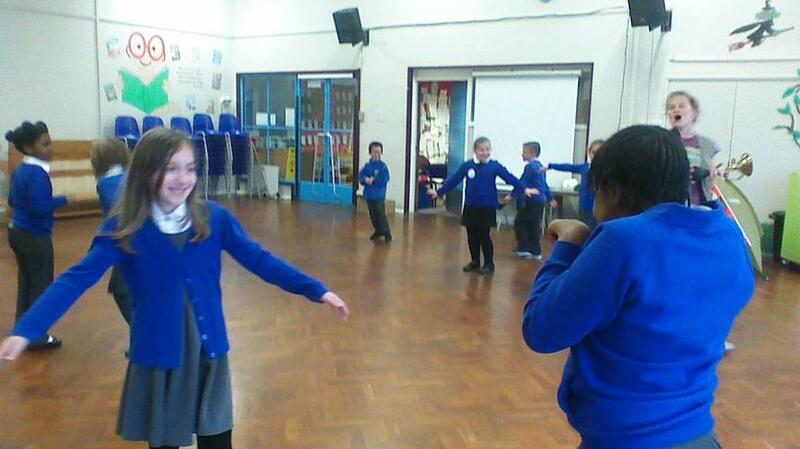 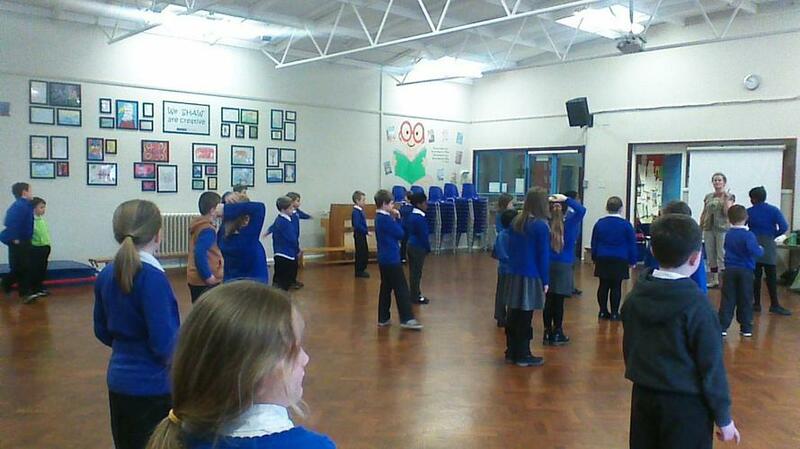 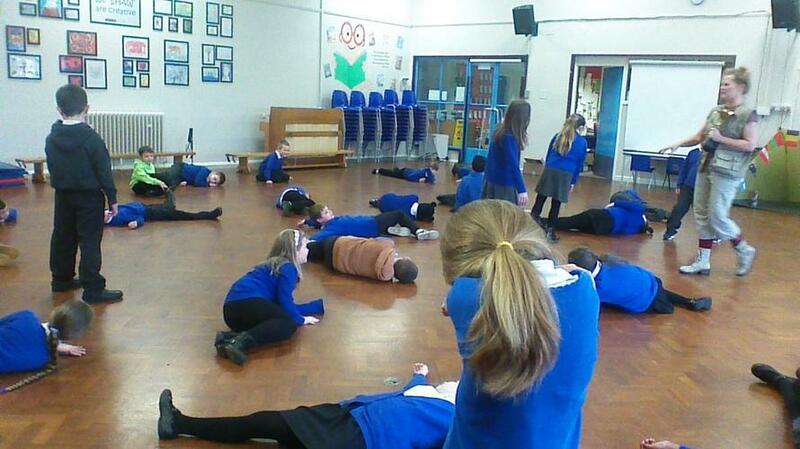 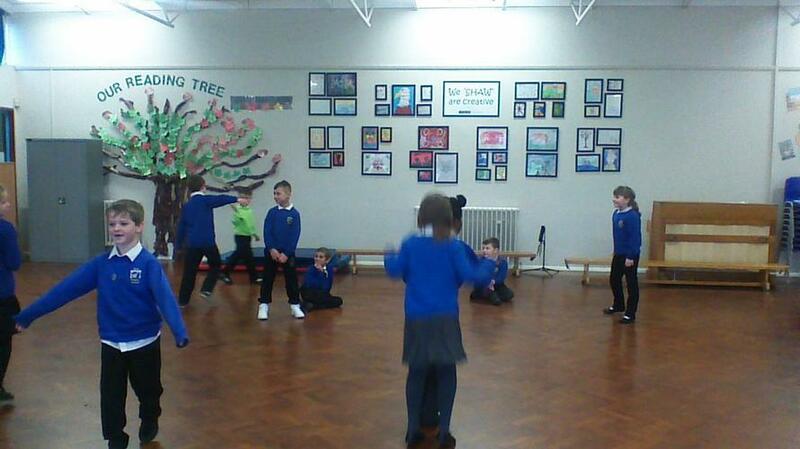 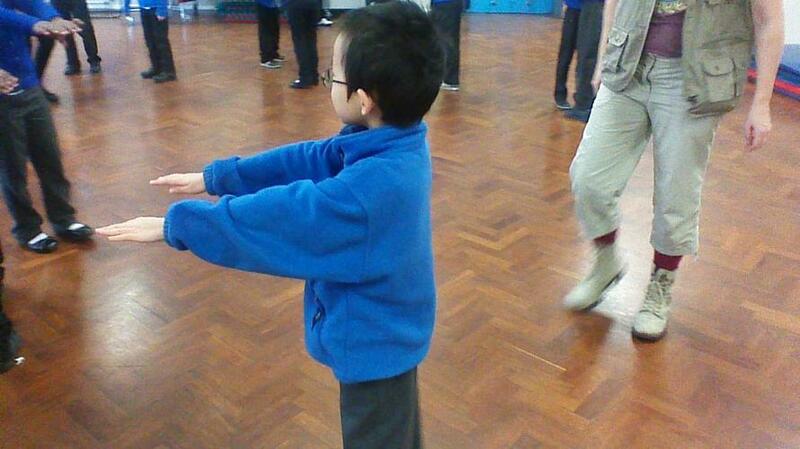 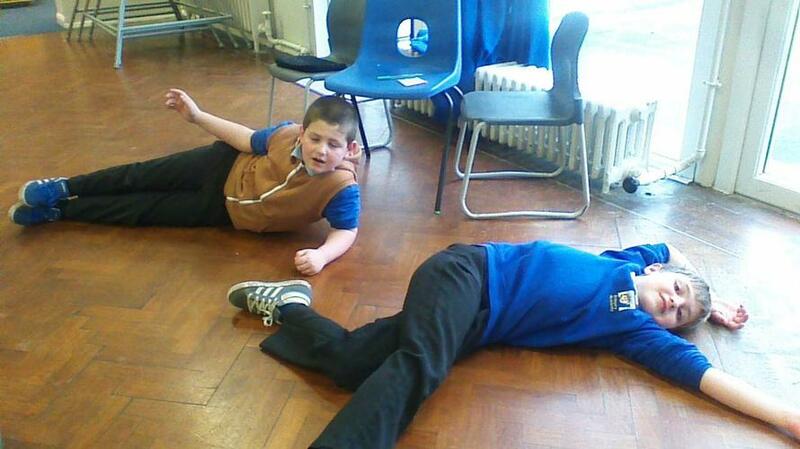 We also learnt the Tudor dance. 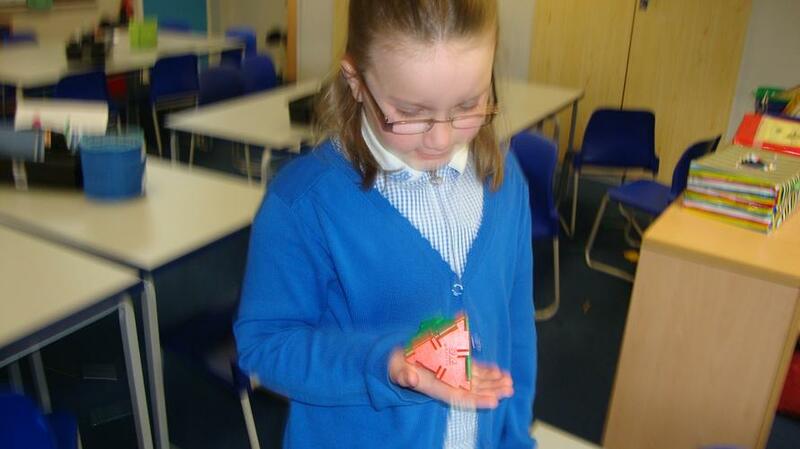 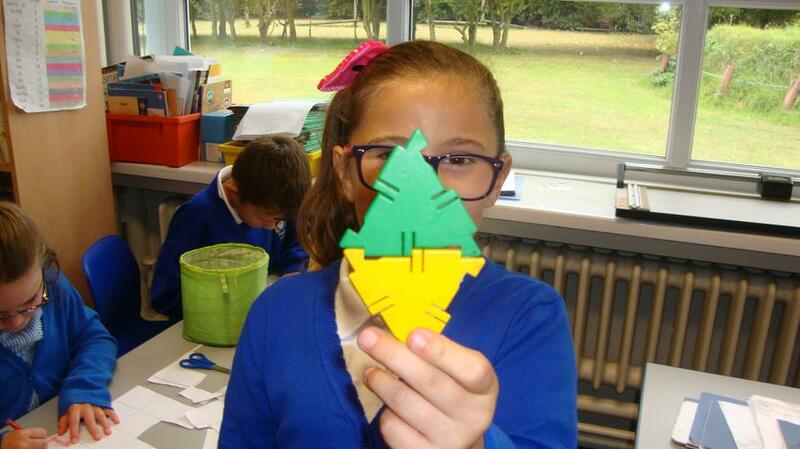 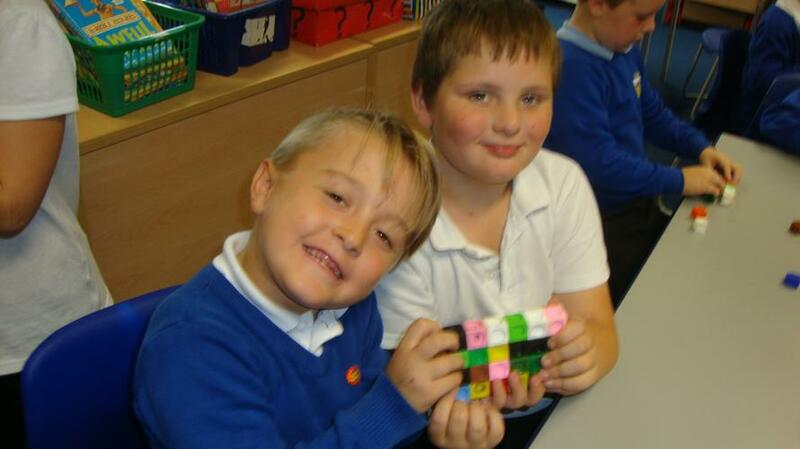 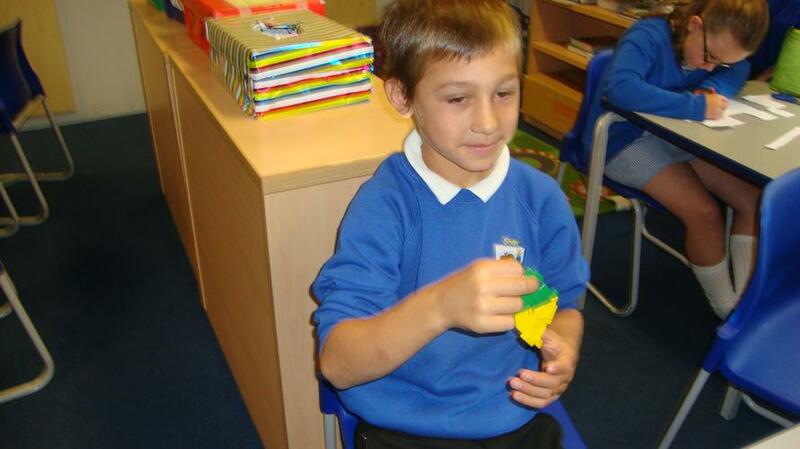 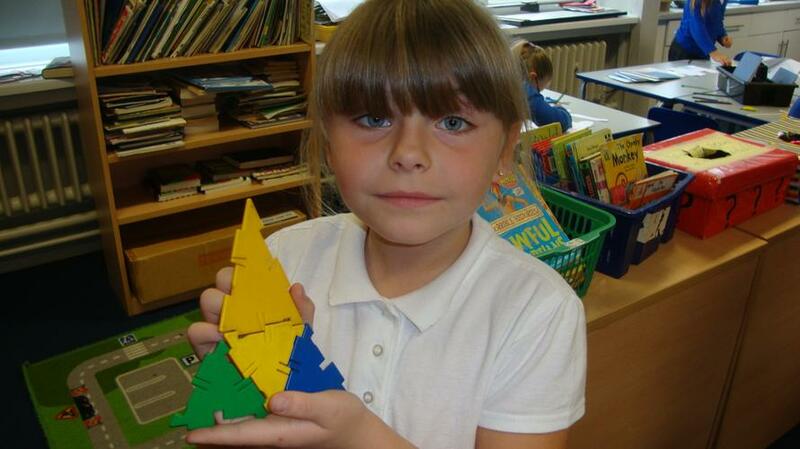 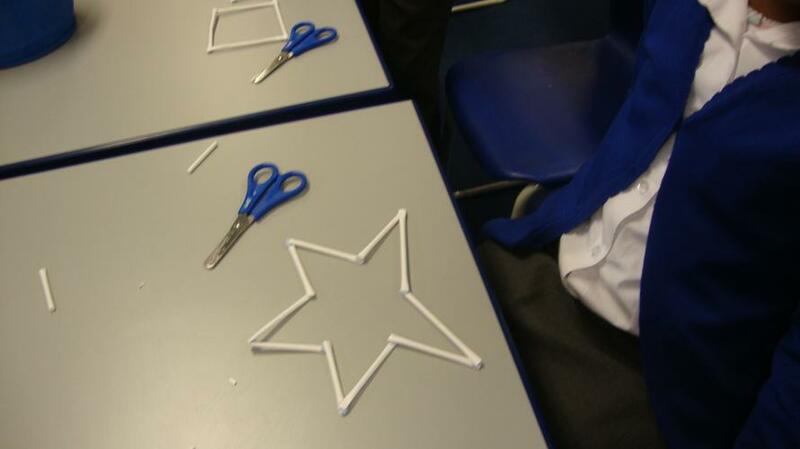 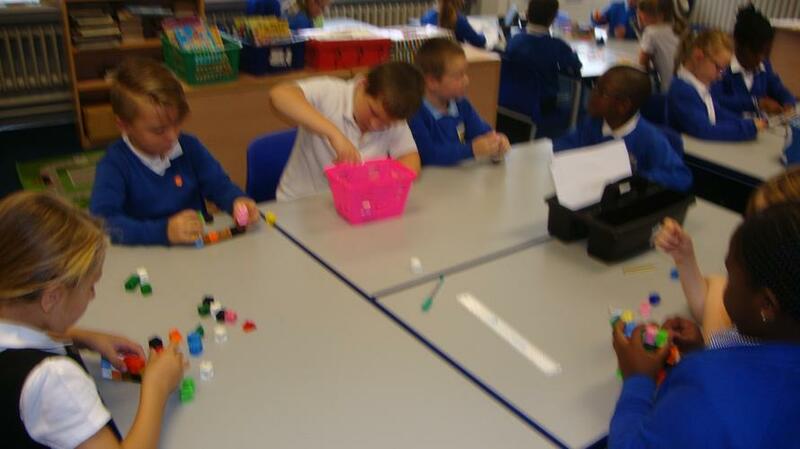 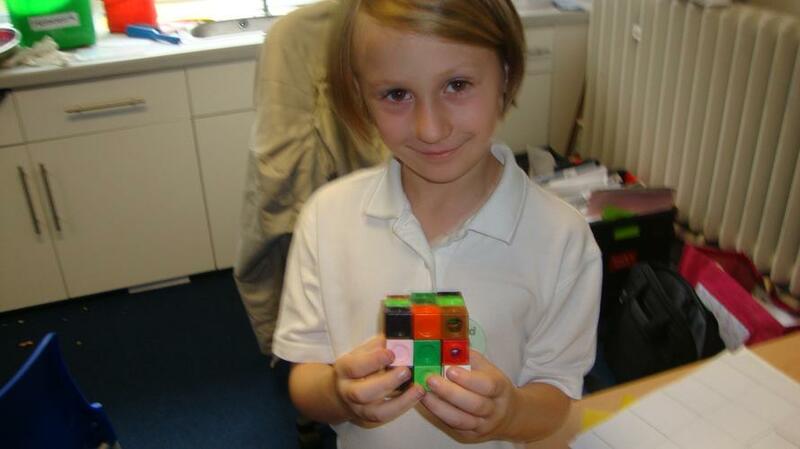 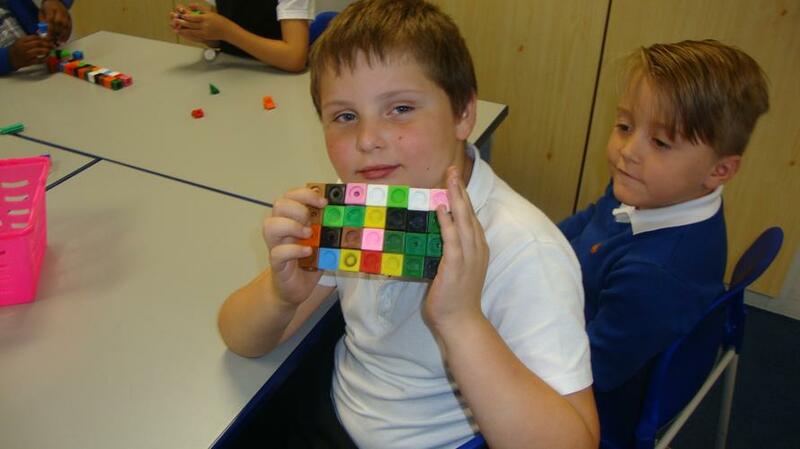 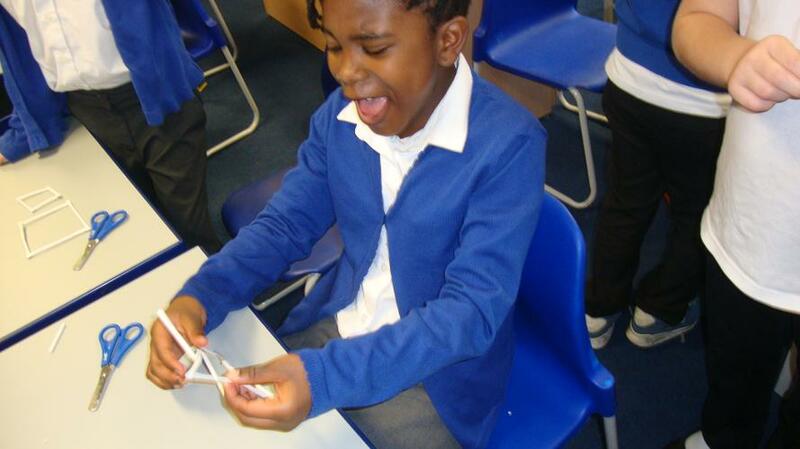 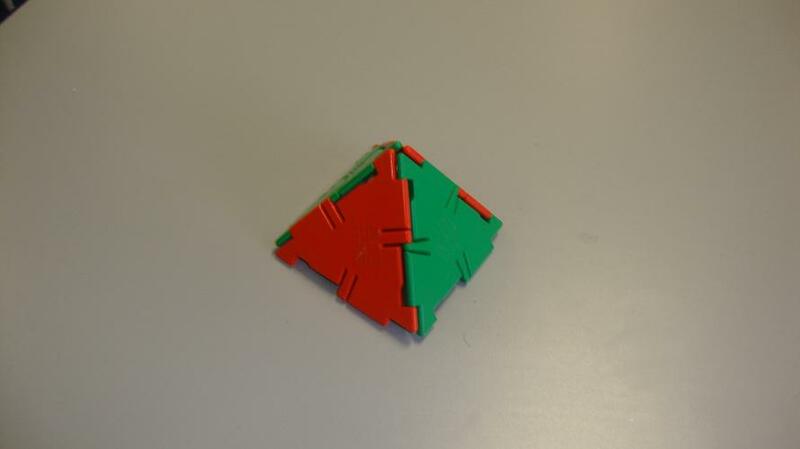 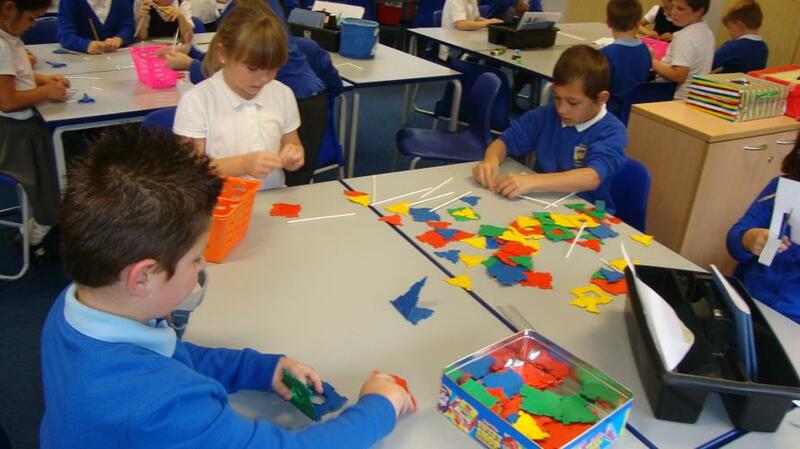 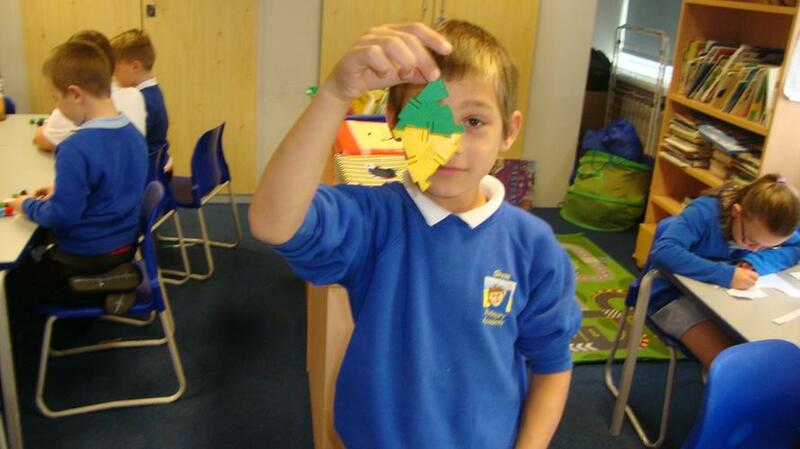 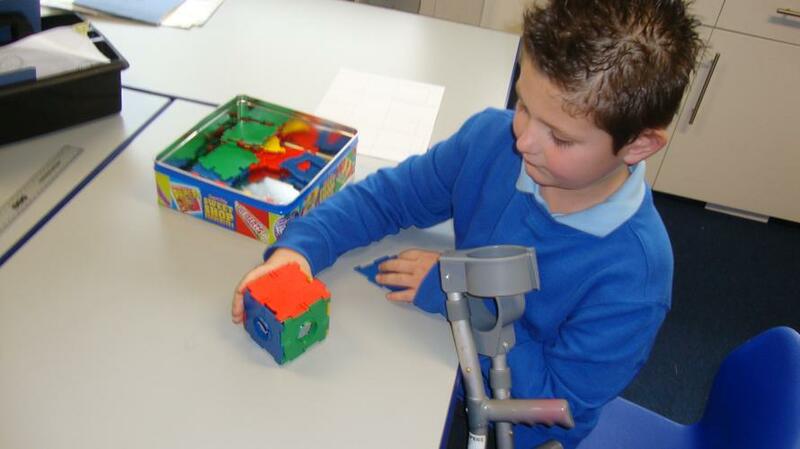 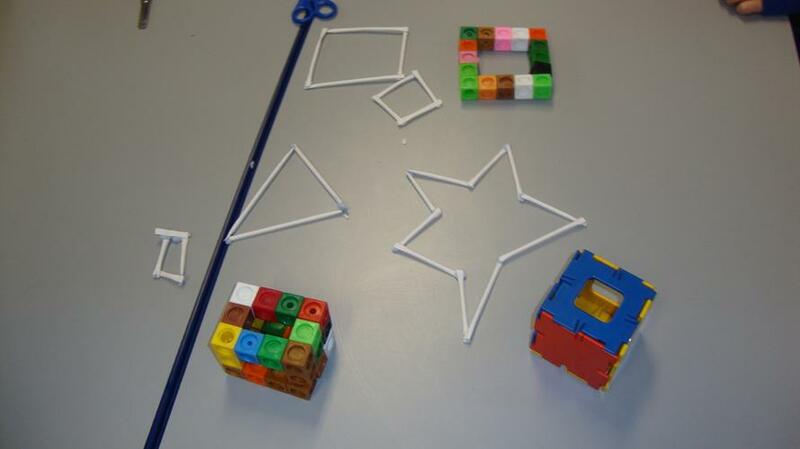 In Maths we learned about 2D and 3D shapes. 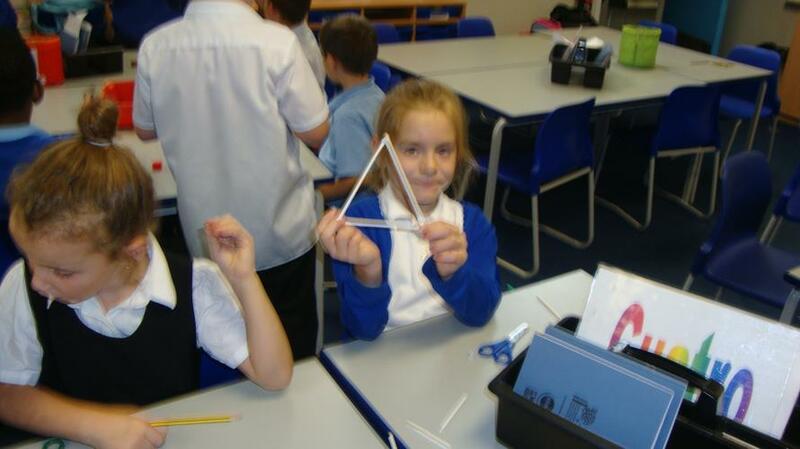 We used different materials to make our own shapes. 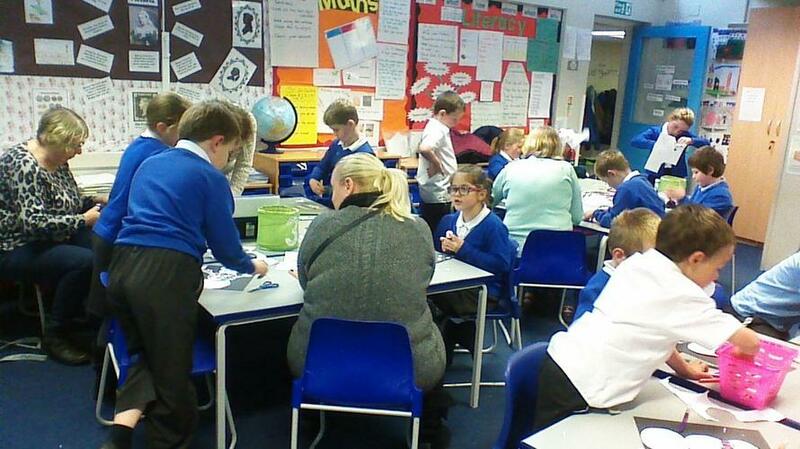 Creative afternoon was awesome as we had the opportunity of working and sharing our learning with our parents and other family members. 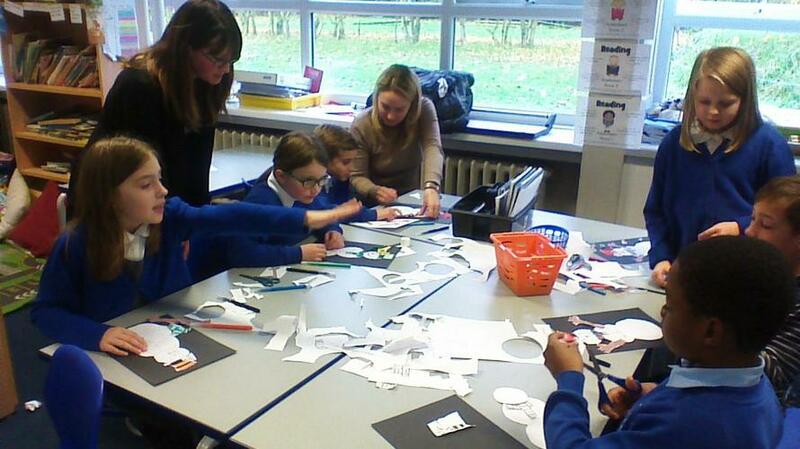 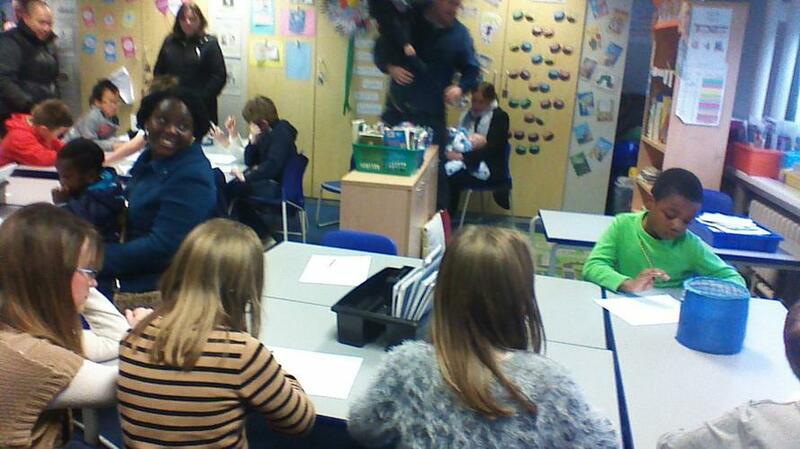 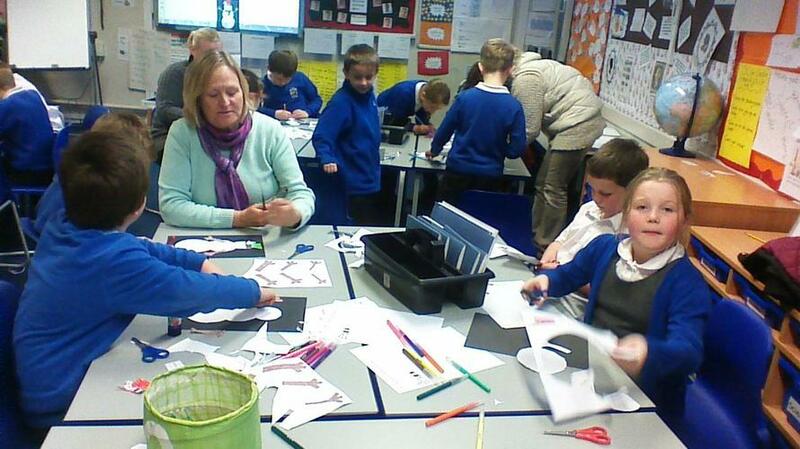 Thank you to all those who found time to come for the creative afternoon. 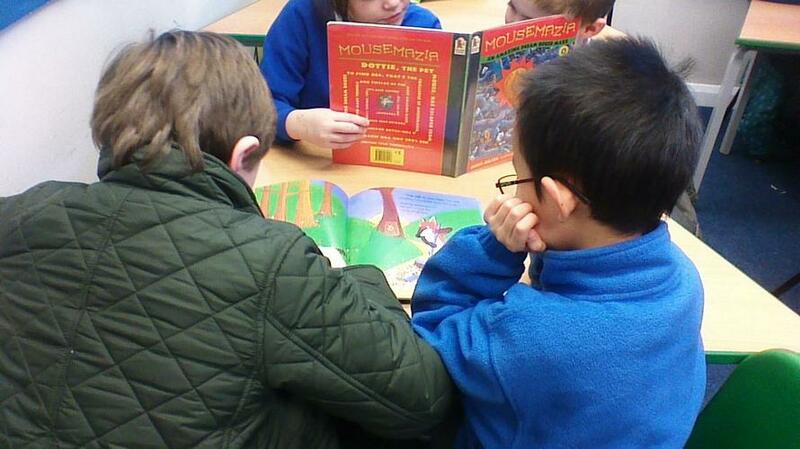 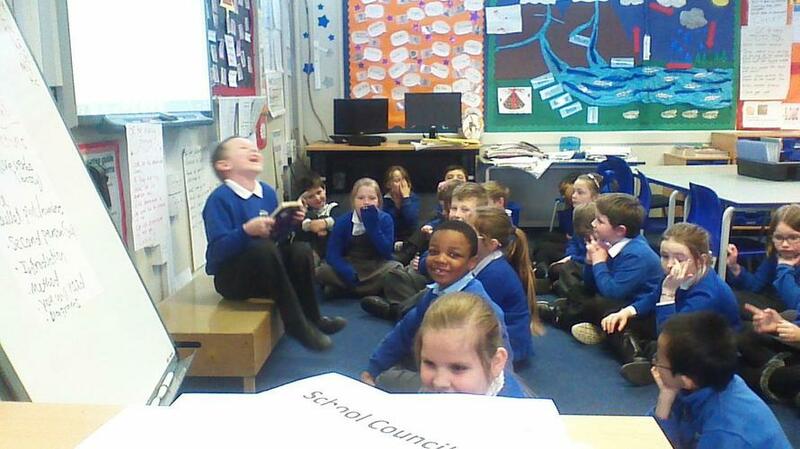 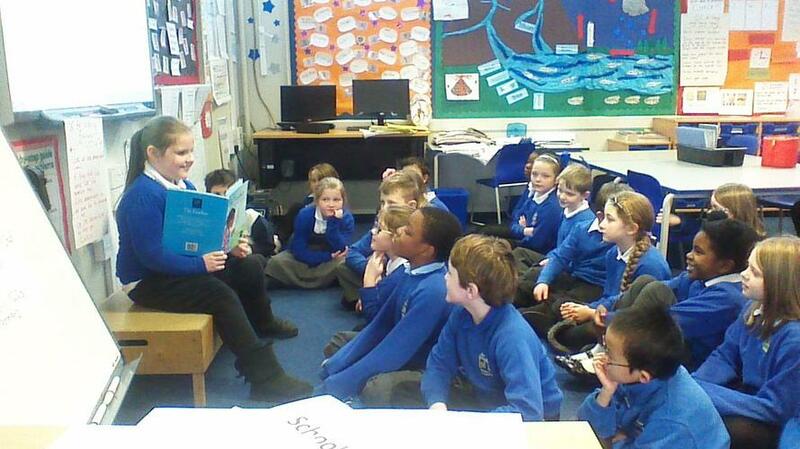 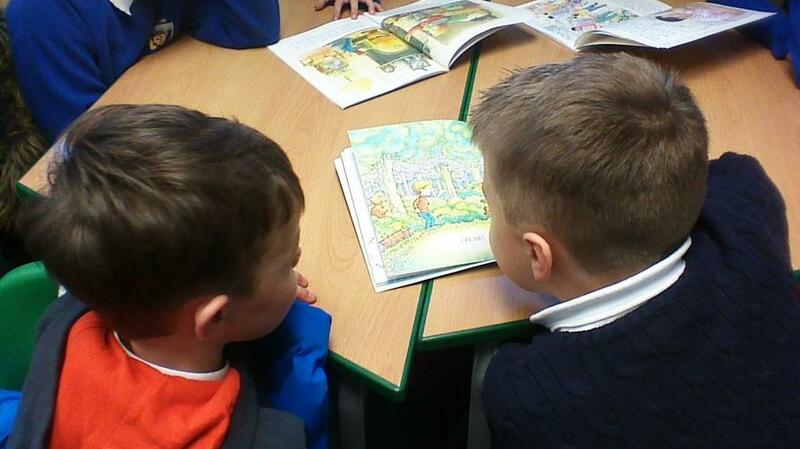 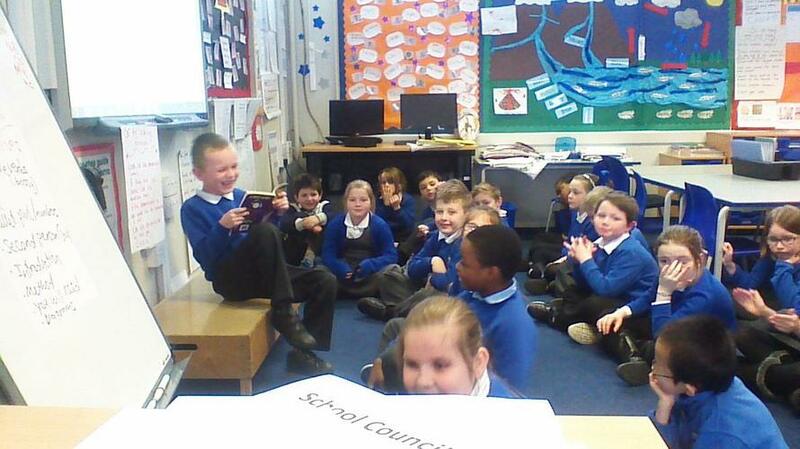 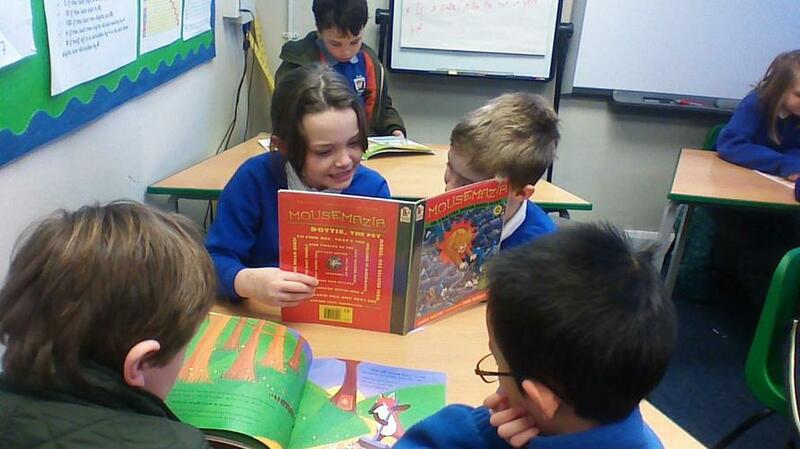 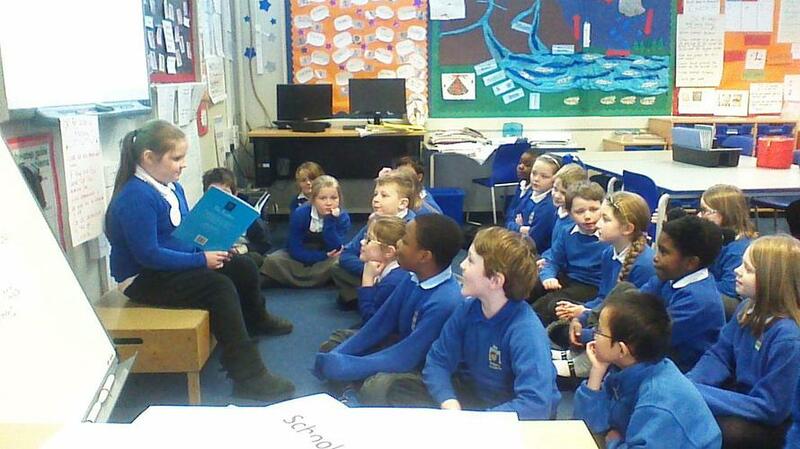 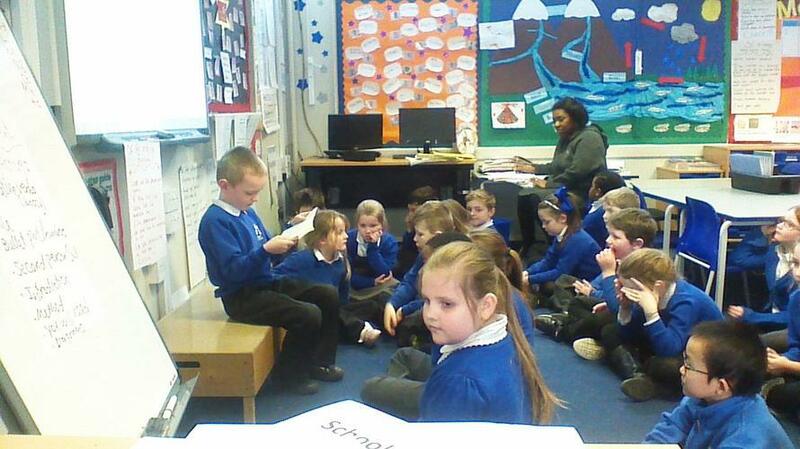 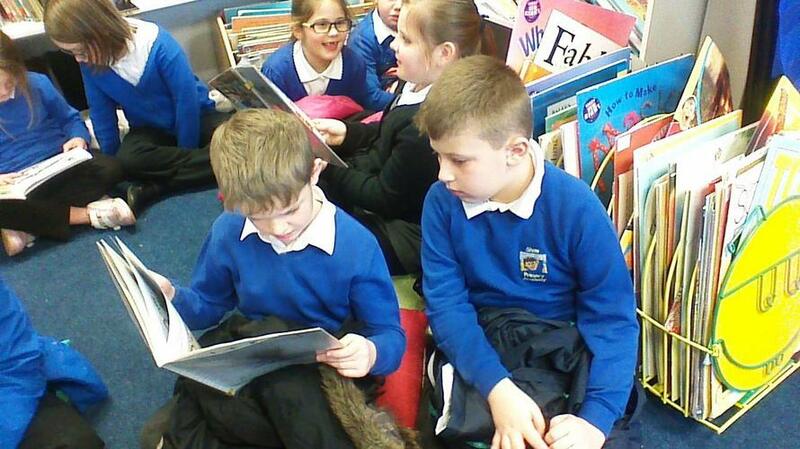 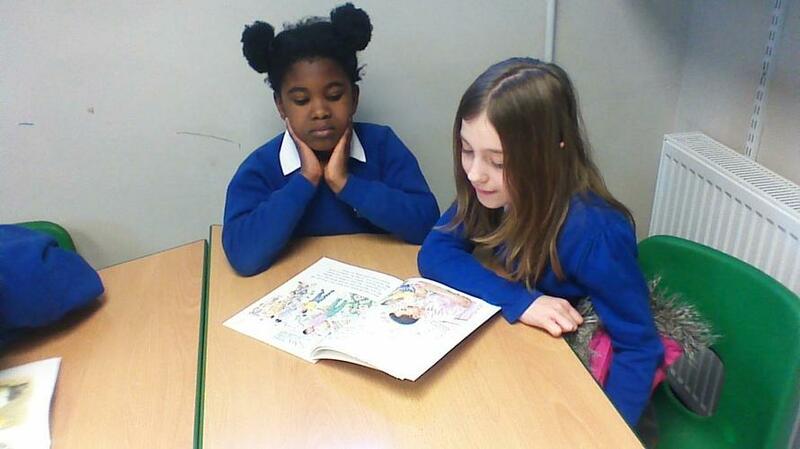 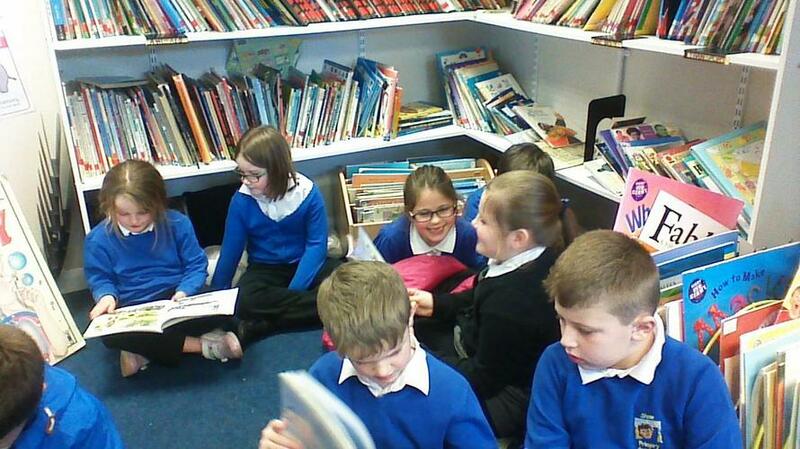 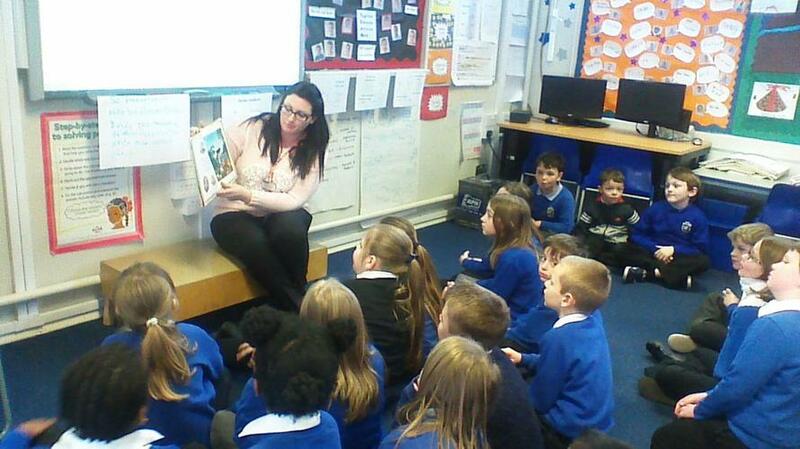 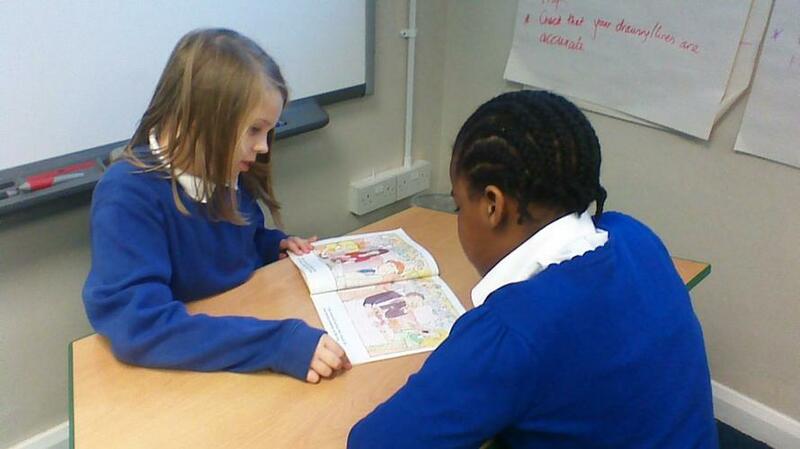 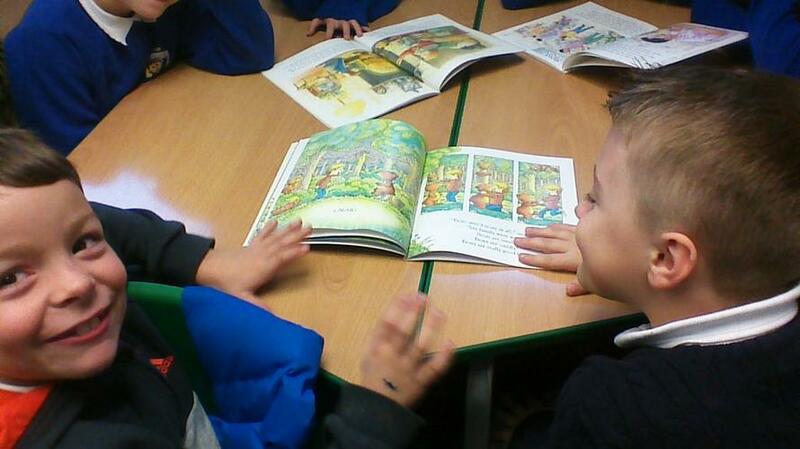 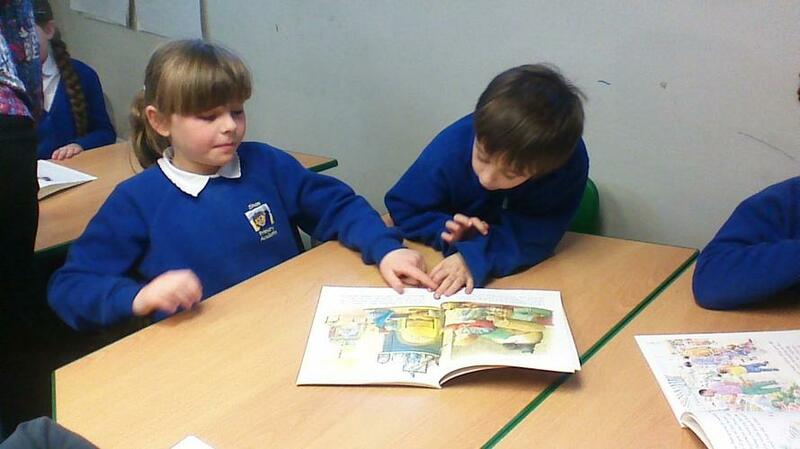 We love reading in 3I and story week was great as we listened to made up stories, read different story books and shared stories with our peers. 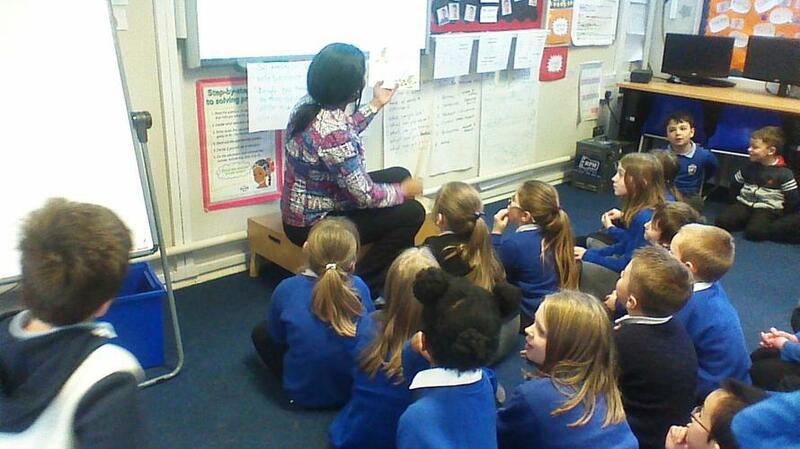 E-safety week- we learnt how to keep safe online. 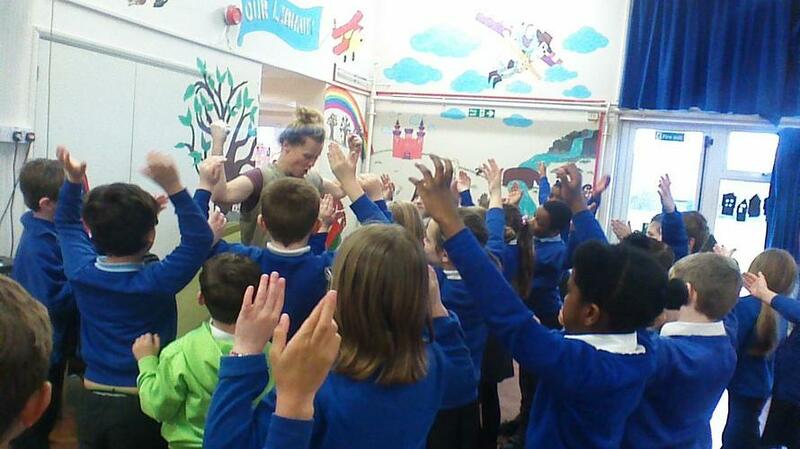 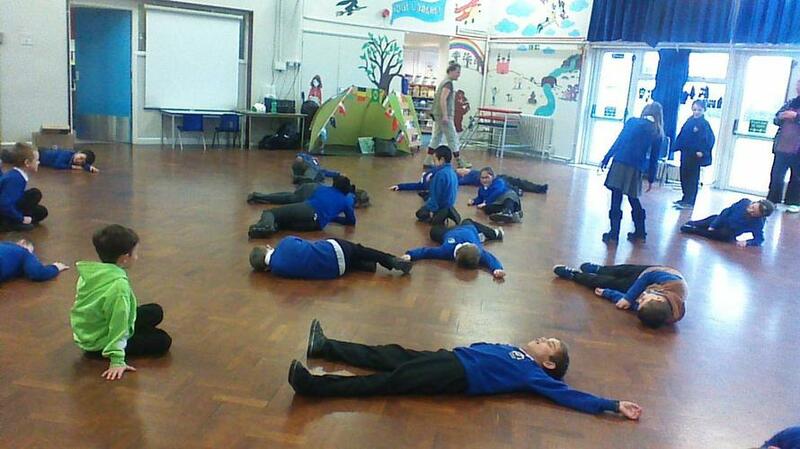 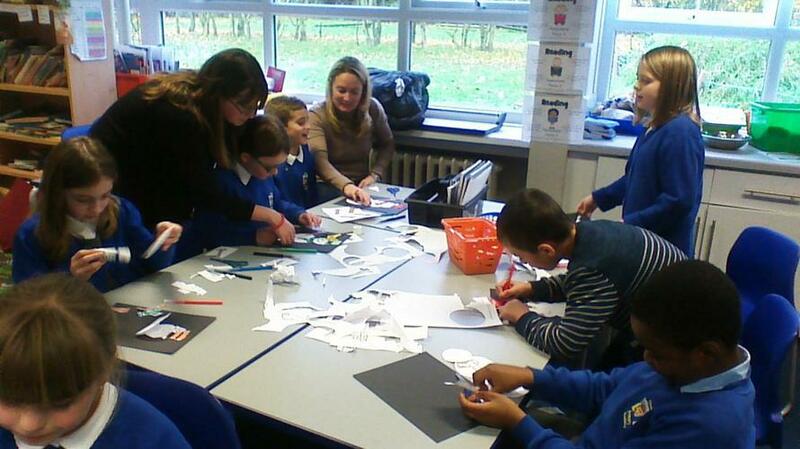 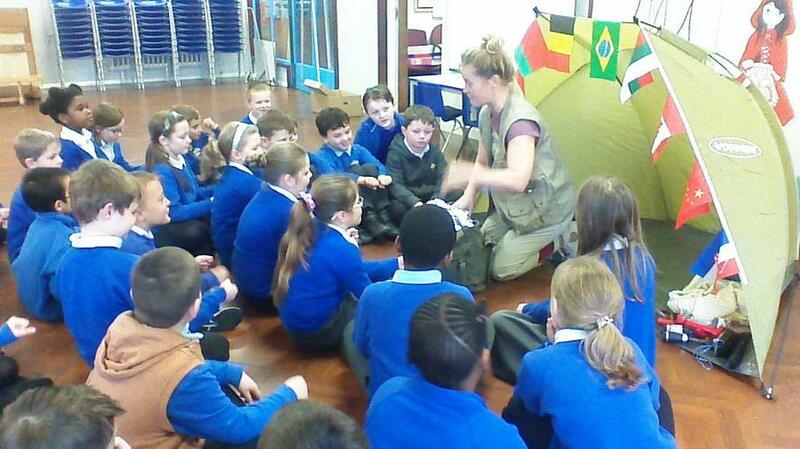 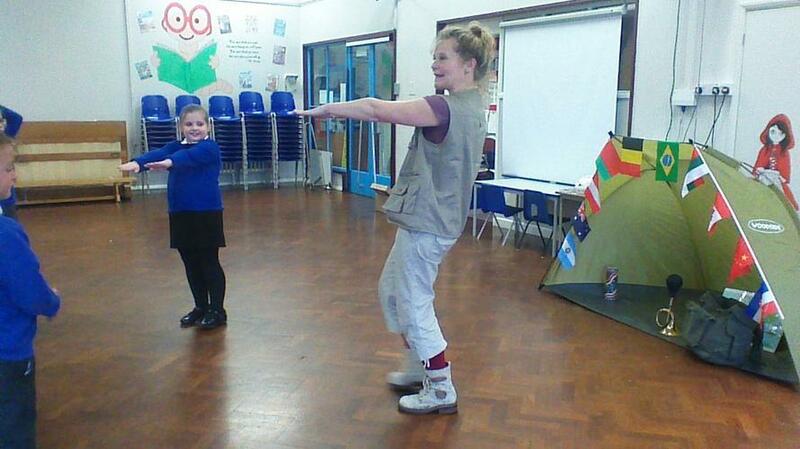 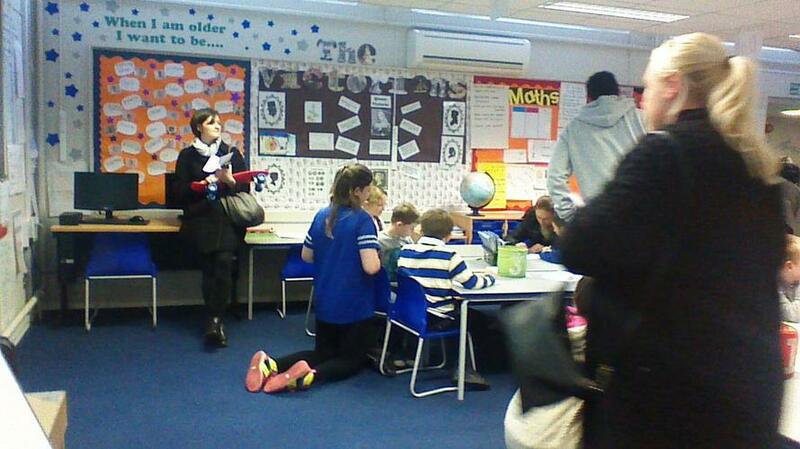 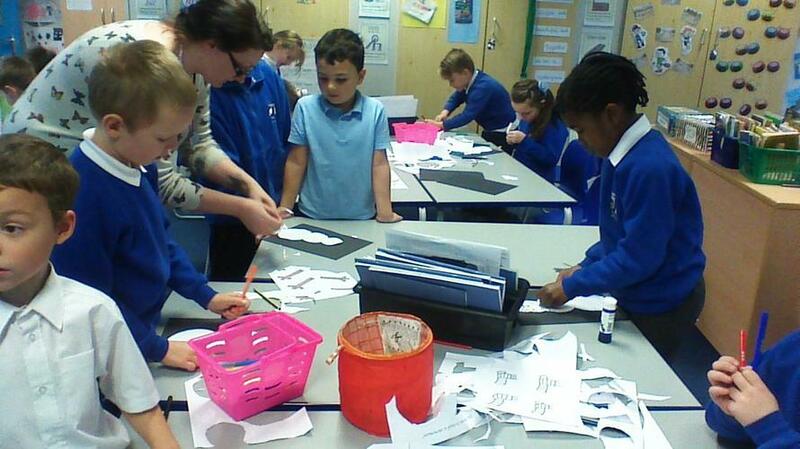 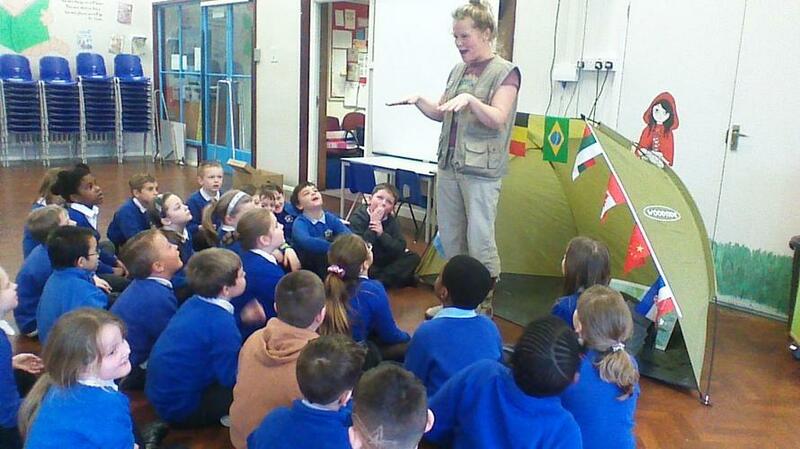 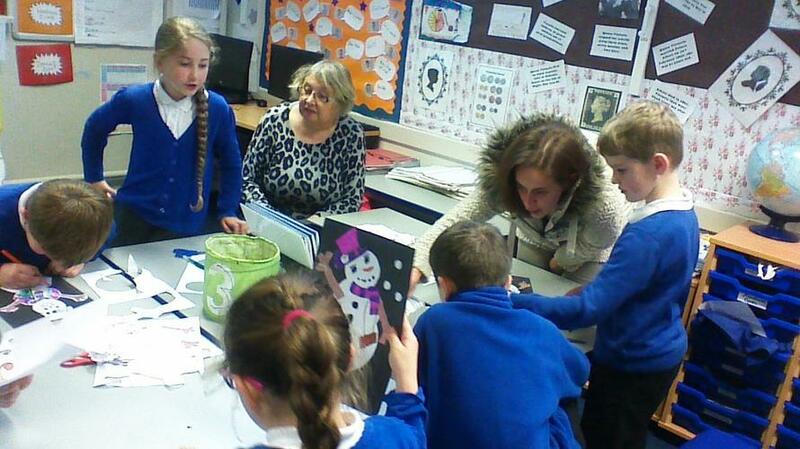 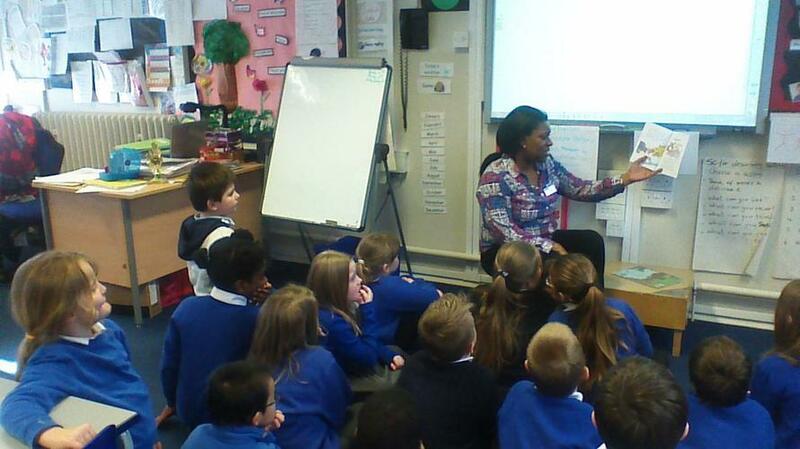 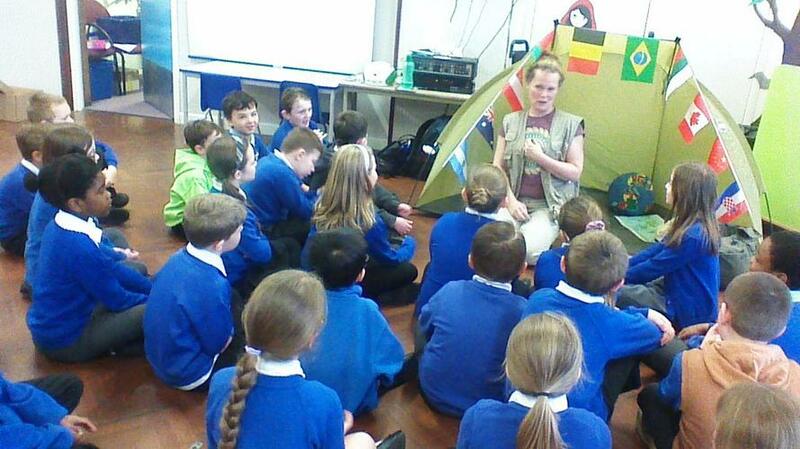 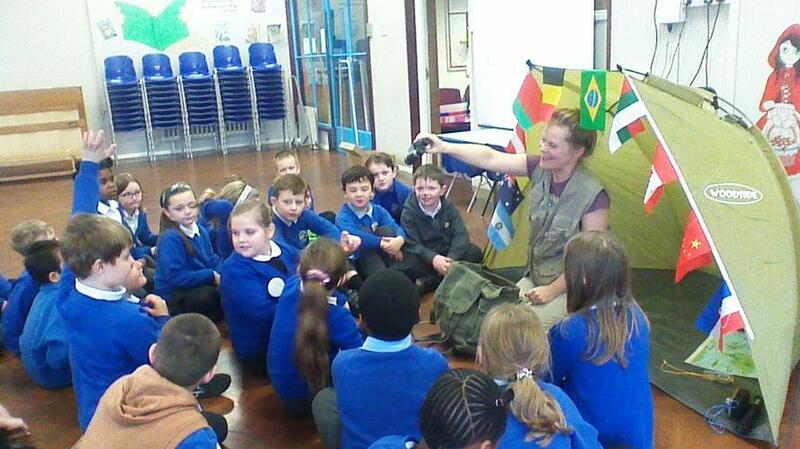 We had a visitor from Freshwater Company who carried out geography workshop for KS2 children. 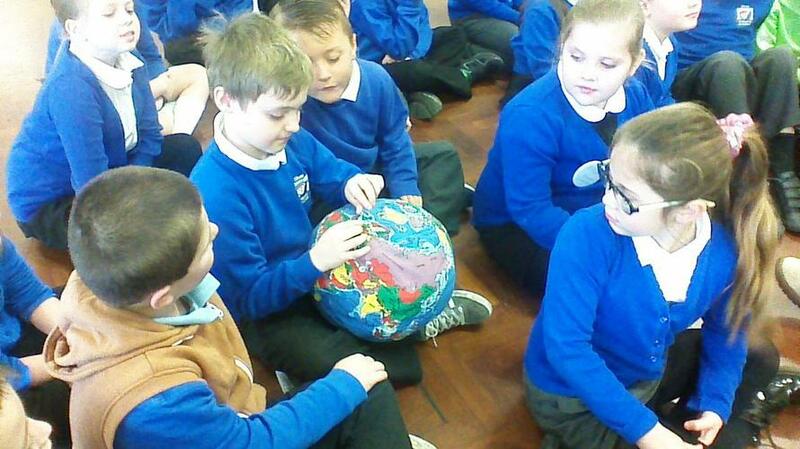 Our focus was on natural disaster (volcanoes and earthquake). 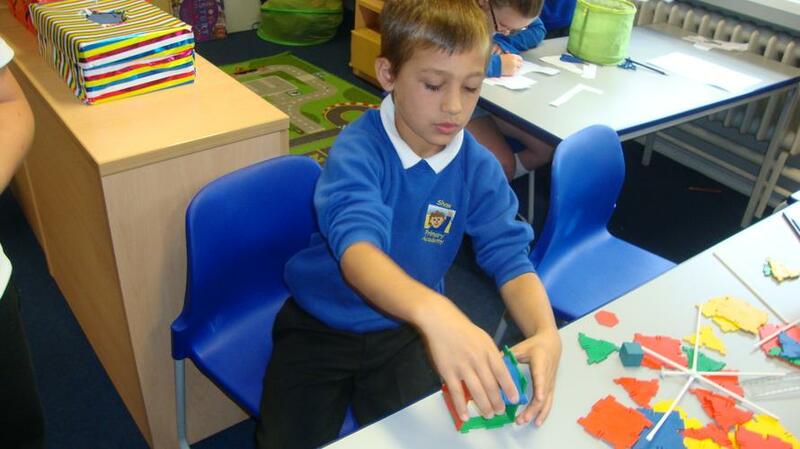 We were able to use interactive activities such role play to explore places where volcanoes and earthquakes occur, why they occur and their impact on environment. 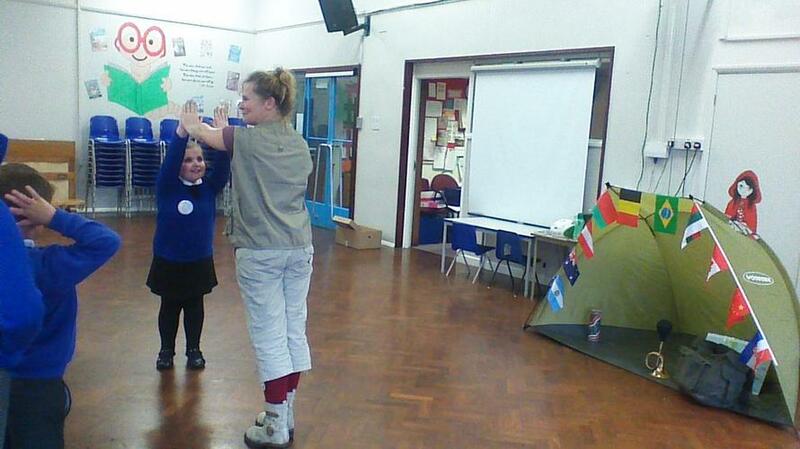 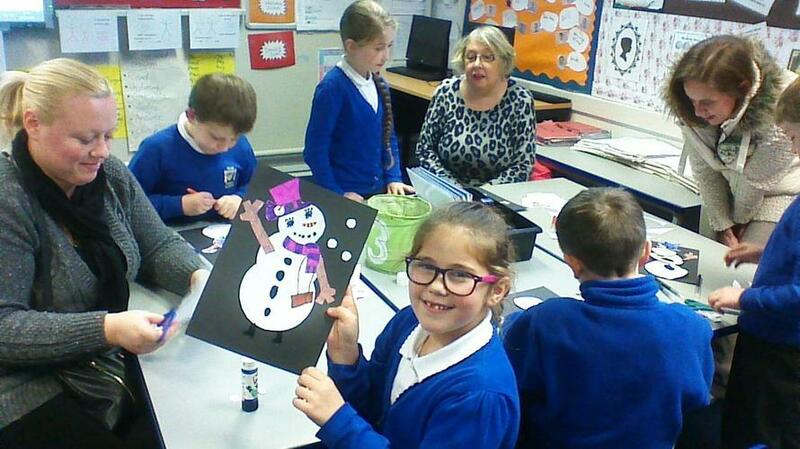 Children enjoyed taking part during the activities.